Do you want your website or blog indexed quickly without Spamming. Then You are in right place. 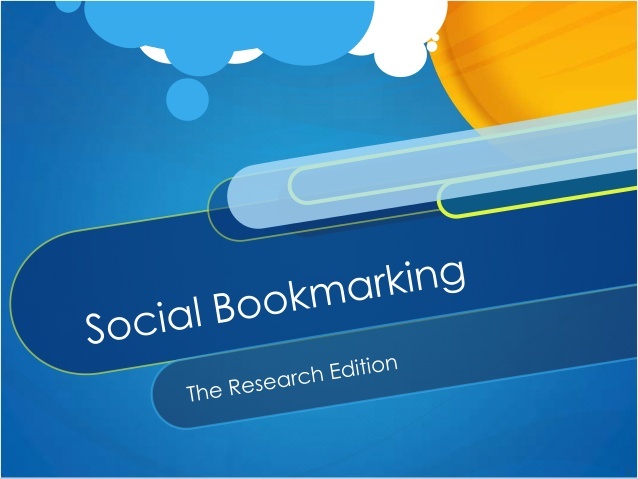 We will manually submit your site to the top 50 social bookmarking sites, You will get Best quality social backlinks from: Bookmarking Sites. Google LOVES quality social signals from various high PR sites! Besides, your website/blog will be pinged to get indexed INSTANTLY. Proof will be provided with links .. This is a guaranteed service and don’t involve any fake accounts or Bots. The accounts are 100% Real & are gained through promotion techniques.